Custom designed patios can be added to your existing deck. Include a walkway or a pool surround to your present outdoor living space. We will match as closely as possible to your current patio and add to your outdoor living space. Custom walkways designed to move from a landing off your porch to your driveway. Planting beds can also be added for your convenience for planting. We also do custom plantings to meet your design needs. Custom designed patios and walkways with lighting. Sitting walls and steps to lower level for easy access. 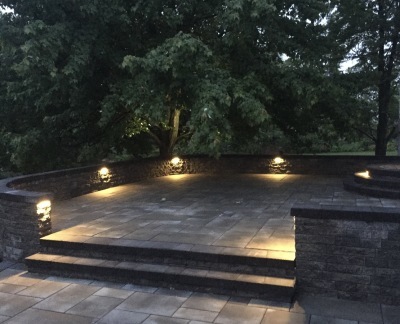 Lighting features add a dramatic design element to any patio or walkway. 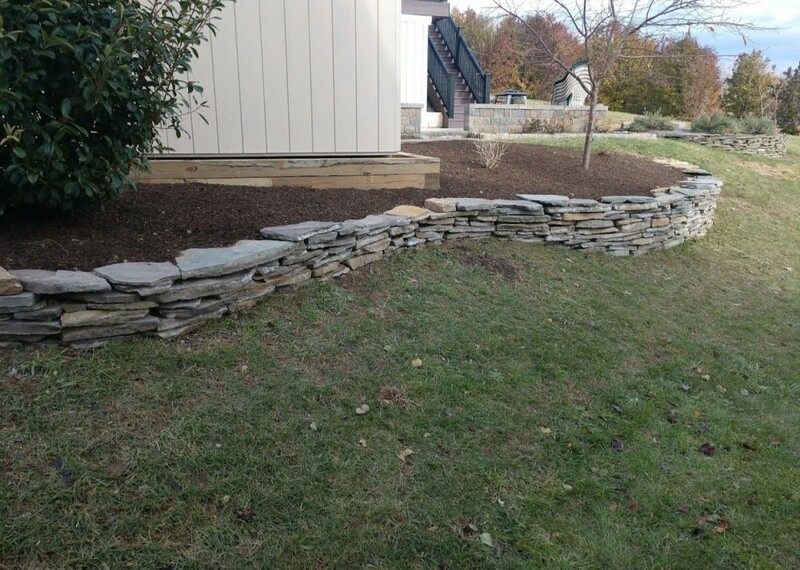 Every landscape job is custom to the customer, we aim to work side by side to ensure that the project is tailored to meet the customers specifics.